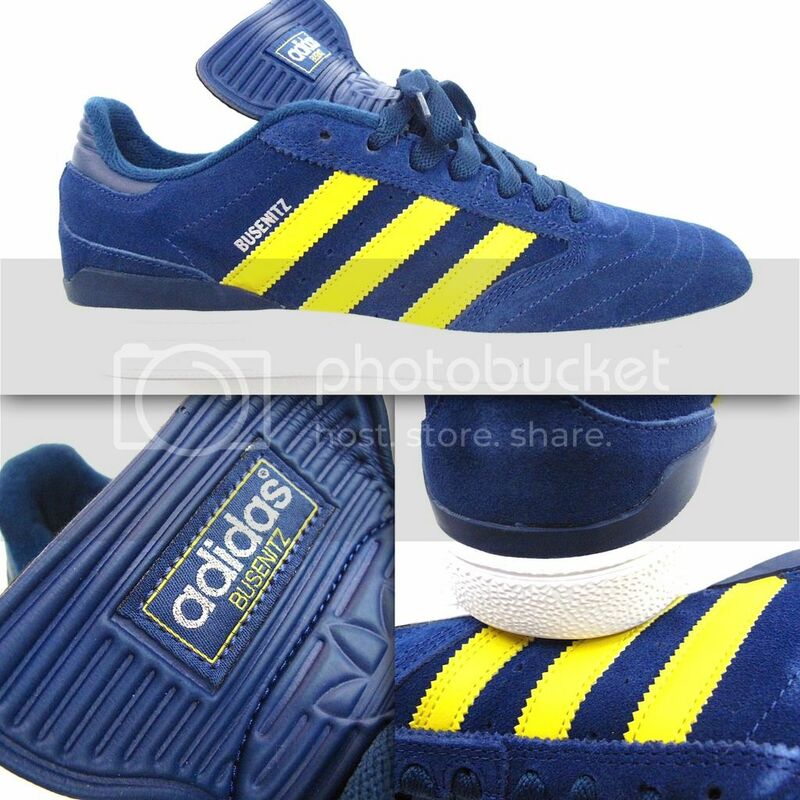 Tried and true it’s still one of the best shoes going, the classic Busenitz, and the ZX Vulc. New colors pictured and refills on a couple older color ways. 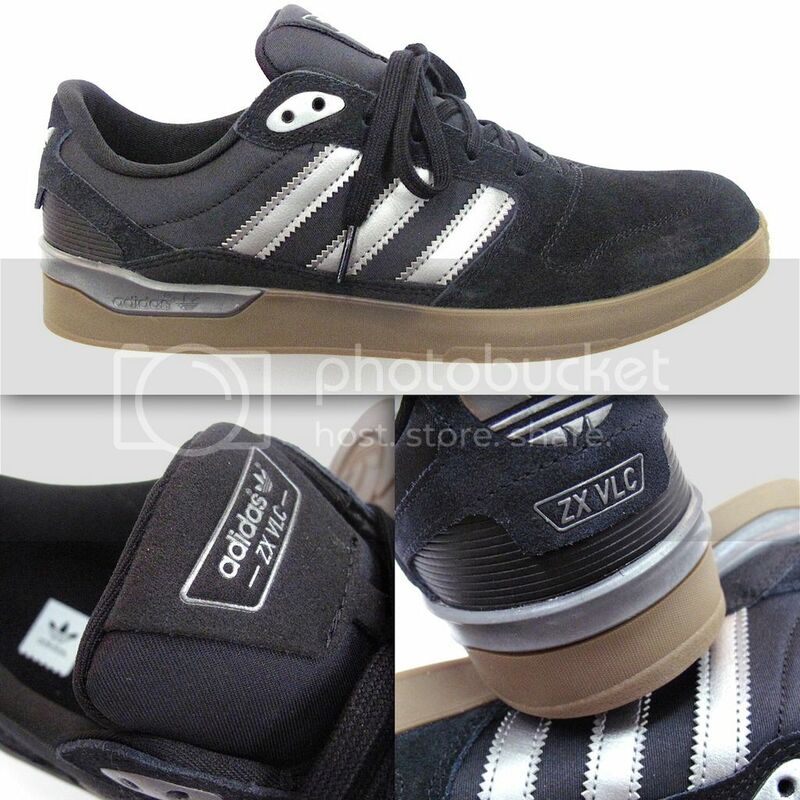 This entry was posted in Featured, News and tagged Adidas, Adidas Albany, Adidas Dennis Busenitz Pro, Albany, Seasons, Seasons Skateshop, ZX Vulc. Bookmark the permalink.